News | Niall Griffiths - Local Democracy Reporting Service | Published: 13:11, Monday February 4th, 2019. 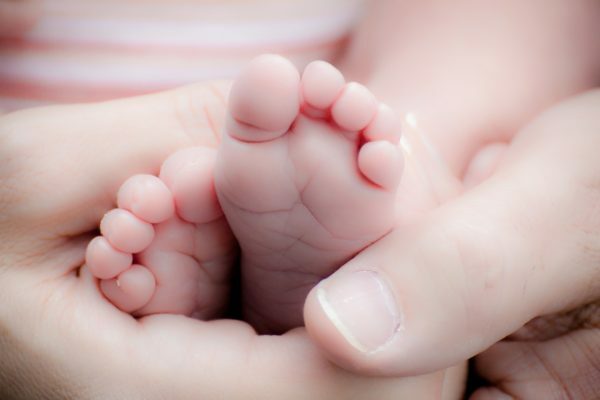 Parental leave legislation for councillors in Wales are “unfair” and need to change, according to elected members on Caerphilly County Borough Council. Calls have been made for changes to Welsh Government regulations to allow for an extended period of family absence for councillors. Under the Local Government (Wales) Measure 2011, councillors are currently entitled to maternity absence of up to 26 weeks but those who adopt children are only allowed two consecutive weeks off. The current rules could affect the diversity – and retention – of elected officials, a council report has warned. Caerphilly Council raised the issue last June while responding to a Welsh Government green paper on how local government could be strengthened. The authority’s response said: “Surely it is unfair to only allow two weeks for adoption when families can be adapting to significant changes. A motion calling for the issue to be raised at the Senedd has now been tabled by Labour councillor Arianna Leonard and will be heard by the democratic services committee on February 6. It has also been supported by fellow Labour councillors Eluned Stenner, Lisa Phipps and Philippa Marsden, who are all cabinet members. The motion also asks Welsh Government to consider the adoption of a parental leave policy for councils. The draft document has been drawn up as part of a campaign by the Local Government Association’s Labour Women’s Taskforce, which is backed by Labour MPs Harriet Harman and Jess Phillips. Proposals include up to six months maternity leave, with additional leave if the birth is premature. A minimum of two weeks paternity leave would also be offered. Where both parents are councillors, leave would be shared up to a maximum of 24 weeks for the first six months and 26 weeks for any leave agreed thereafter, up to maximum of 50 weeks. A member who adopts a child through an approved adoption agency would be entitled to take up to six months adoption leave, with the option to extend up to 52 weeks if required. Councillors who takes maternity, shared parental or adoption leave would still be required to attend a meeting of the council within a six-month period unless extended leave is granted. A Welsh Government spokeswoman said: “We are aware the arrangements for parental leave for councillors as set out in the Local Government (Wales) Measure 2011 are no longer in line with parental leave arrangements in other walks of life.